I have been a music producer for the past 7 years.I have had too many releases throughout different labels all over the world. 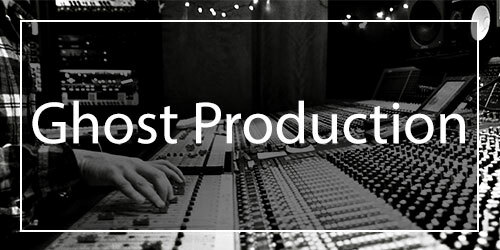 Recently I have produced a couple of ghost productions for other artists. The song is a progressive-electro house. Its EDM. It has a melodic breakdown, a big build up and a hard hitting drop.